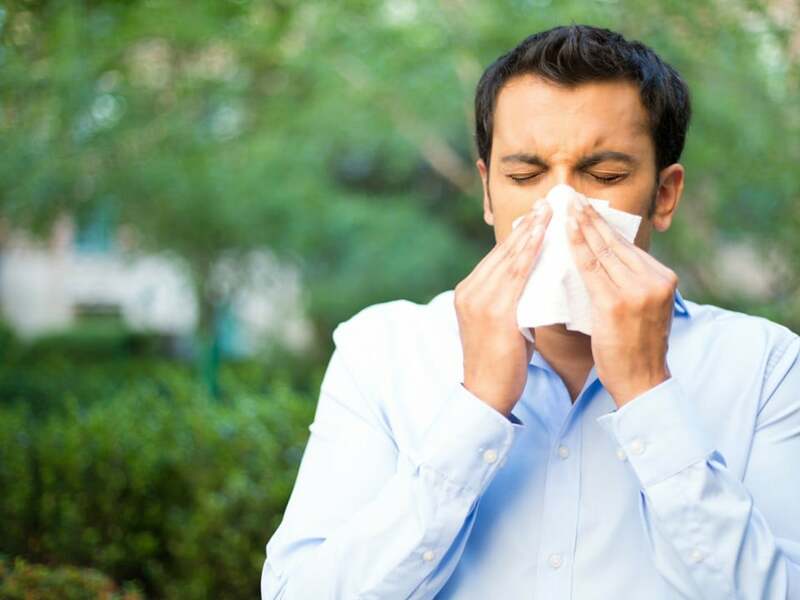 Most people think of runny noses and watery eyes when they think of allergies, but there are actually a lot of other ways that allergy can affect the body. In addition to common hay fever symptoms, it’s also possible for allergy symptoms to appear on the skin. When these skin symptoms appear alone – without the “classic” allergy symptoms – many people don’t realize that an allergy is causing them. This misunderstanding can lead them to choose the wrong treatments, which makes it harder to get relief. There are several common skin conditions that are sometimes (but not always!) caused by an allergy. Two of the most common are explained below. If you’re suffering from either of these conditions, it would be a good idea to consider allergy as a potential cause! Hives normally appear as red itchy bumps on the skin. The bumps can also burn or sting in some cases. Most hives breakouts last between a couple hours and a day. Some breakouts last days or weeks, but those cases are typically not caused by allergy. Many people think that allergens need to touch their skin to cause a hives breakout, but it’s also possible to get hives by ingesting one of your allergens (such as peanuts or dairy). If you experienced an outbreak of hives after eating or touching something new, it’s very possible that an allergy was the cause. Eczema’s defining symptom is patches of dry and itchy skin on the hands, face, neck, elbows or knees. Eczema can also affect other parts of the body, but those areas are the most common. Patches of eczema can be opened by scratching them, so it’s best to avoid itching if possible. Eczema and allergies are very closely linked. The likelihood that your eczema is allergy related increases significantly if you also suffer from seasonal allergies, food allergies or asthma. Even if you don’t have these other conditions, it’s still worth investigating a potential allergy.  If you’ve experienced eczema or hives and don’t know why, it’s a good idea to ask your doctor about getting a blood allergy test to figure out what’s going on. Getting tested can help rule out allergy as the cause of your symptoms. If the test finds that your symptoms are caused by an allergy, then avoiding contact with your allergens can help you avoid discomfort. Knowing your allergens is especially important if your skin condition appeared out of nowhere. Surprise symptoms can be hints that your allergies are changing. If your allergies are becoming more severe, then knowing exactly what you’re allergic to can help you avoid your triggers and prevent potentially dangerous allergic reactions. Allergic skin conditions are unpleasant, but they’re usually fairly easy to treat. In many cases, a little knowledge of your triggers and some careful allergen avoidance is enough to stop symptoms entirely!